Looking for some great holiday giveaways? "Where Women Create" will be posting 3 new items to give away every day through December 12th! Have you started your list of DIY gifts to make for this season? Here's a slew of jewelry and other crafty ideas for you. Wondering if you should pick up that new magazine? ABS reviews 101 bracelets, necklaces and earrings. 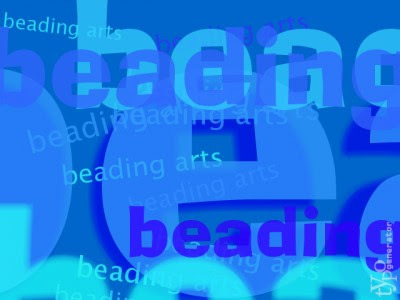 Come see the small swaps that go on in the Bead Soup Blog Party Yahoo Group! Michelle begins a weekly challenge for herself, using books as inspiration for jewelry designs. This week Carmi has a very simple Santa that she made with a free digital download. Cindy doles out some "flakey" business advice in her "Take It Tuesday" post. Jean is so happy to have a recent design appear in an upcoming GORGEOUS book! Come see! Celebrate the holidays with Vintaj! Check out one of their limited edition kits or one of their beautiful pieces of finished jewelry!